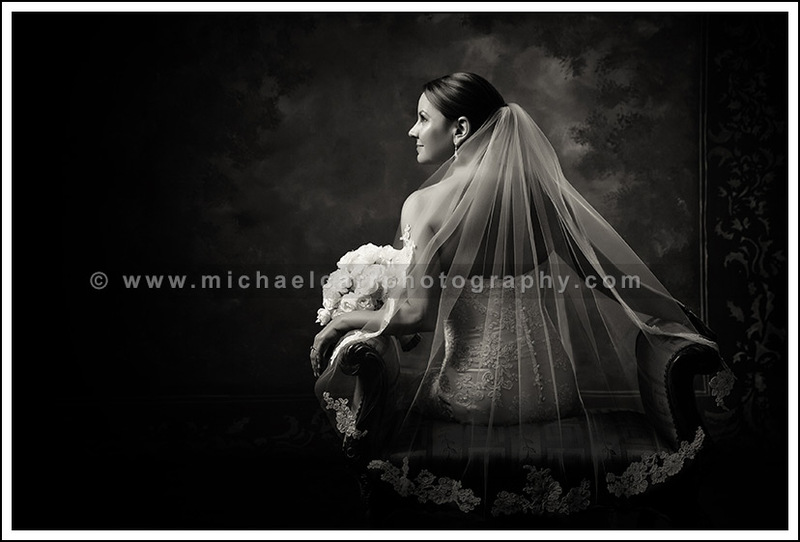 Houston Bridal Portrait Photographer, Michael Carr (CPP), captured this contemporary bridal portrait in his Houston commercial portrait studio. The objective of the bridal portrait session was to capture a mixture of full length, three quarter length poses and seated poses for the bride’s portrait collection. During the capture phase of the seated poses, Michael’s creative eye saw this pose as a black & white portrait. After adjusting the studio lighting for more of a dramatic effect, this scene was created and a stunning contemporary black & white bridal portrait was captured. Some of the advantages of having your portrait in studio versus outdoors is that you do not need to contend with rainy weather or humidity. Both Houston weather challenges typically produce windy or frizzy hair; not to mention makeup adjustments for perspiration. Our Houston studio is also equipped with a luxurious changing room so you can easily change into your wedding gown with indoor comfort. 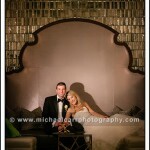 Michael Carr Photography is a full service portrait studio specializing in timeless and contemporary portraiture. The studio is conveniently located in a professional commercial building close to the Houston Galleria, and the Memorial area. Our full service studio helps you with every aspect for your portrait session. We provide clothing consultations and pre-planning for your portrait to help create a beautiful heirloom final wall art piece for your home. 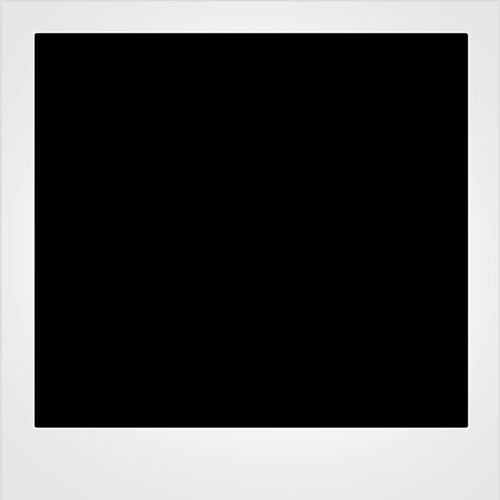 We also guide you during your order appointment to help you select the correct portrait and size the portrait proportionally for the area in your home it will reside. Our studio can be reached at 713-461-2862, and you can view more of our Bridal Portraits, Family Portraits, and Executive Portraits by visiting our online portfolio.